The breathtaking natural beauty surrounding the resort towns of Summit County, Colorado make towns like Breckenridge and Copper Mountain ideal romantic destinations for couples. Whether you are looking for a romantic winter getaway or a romantic summer getaway, Summit County is the perfect vacation destination for you and your significant other. During the winter, the snow-covered mountains transform Summit County into a stunning winter wonderland where you and your significant other can enjoy activities like skiing, snowboarding, and even just sitting back and enjoying the gorgeous scenery. During the warmer months, Summit County's majestic natural beauty is on full display, and you can spend your days hiking the well-kept trails or indulging in water activities at one of the many reservoirs or rivers nearby. 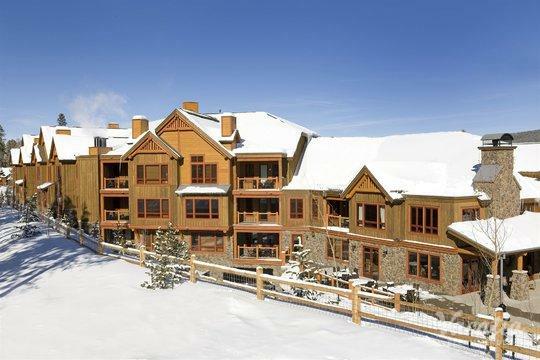 No matter what time of year you decide to plan your romantic escape to Colorado, be sure to work with Vacatia to find perfect Copper Mountain romantic lodging for your trip. Vacatia's easy-to-use search tools and impressive selection of quality resort residences will help you find a great vacation rental that will enhance the romance of your upcoming Colorado vacation. There is nothing quite as romantic as the breathtaking mountain views and limitless natural beauty of Colorado's Summit County, which is why so many couples travel to towns like Keystone, Copper Mountain, and Breckenridge to indulge in the infectious romance in the crisp mountain air. 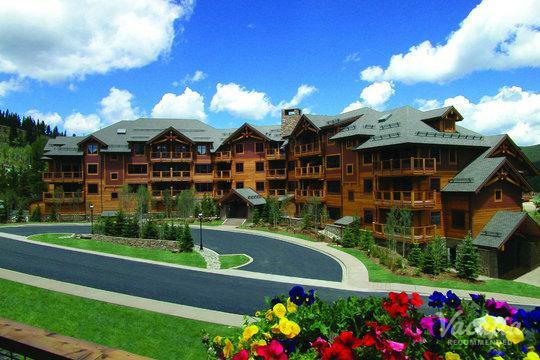 If you are looking for Breckenridge romantic lodging, you should be sure to work with Vacatia to book your accommodations for your upcoming trip to Summit County. 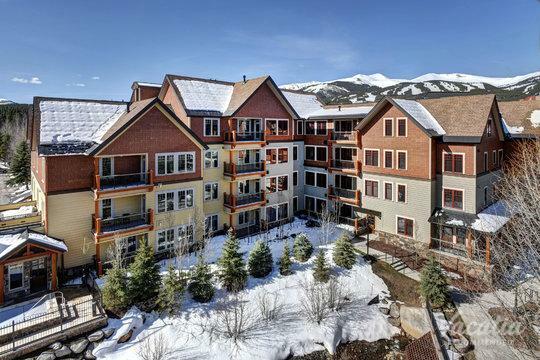 Vacatia provides a fantastic selection of quality resort rentals in popular vacation destinations like Summit County, and these vacation rentals are far superior to your typical hotel room. Vacatia's vacation rentals, which are considered resort residences, offer extra living spaces and fully equipped kitchens, as well as classic hotel services and amenities. The extra space and comfort of a Vacatia vacation rental can help add to the romance of your upcoming stay in Keystone, Breckenridge, or Copper Mountain. 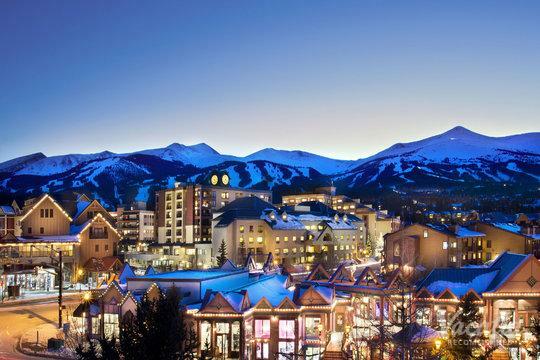 Summit County, Colorado attracts visitors not only from all over the state, but also from all over the country. Its world-class skiing and stunning natural scenery have made Summit County a popular destination for those looking for a mixture of excitement and romance. There are plenty of outdoor activities to partake in throughout Summit County, from hiking and kayaking during the summer months to skiing and snowboarding during the winter months. The idyllic surroundings and the vast open sky create a sense of romance that will make your upcoming Colorado trip one you will never forget. If you want to plan a romantic getaway for you and your partner, you should definitely consider a vacation in one of Summit County's charming resort towns. You can rely on Vacatia to help you find Keystone romantic lodging that will exceed your expectations and make your upcoming Colorado vacation one you'll never forget.